Which Surfboard should I buy? 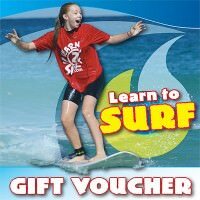 Our Legend 5 hour surfing lesson was designed for people who want to surf till they are so ‘surfed out’ that they have a good excuse to lie on their couch and ‘veg’ out all afternoon! A very popular lesson for the surf ‘stoked’ surfer! 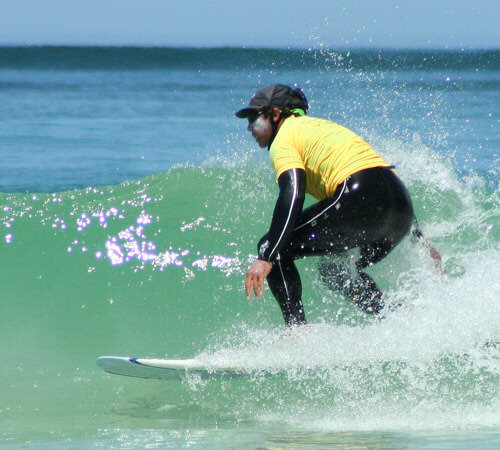 In the Legend 5 Hour Surf Lesson you will have two different surf lessons and we will give you new challenges and get you riding different surfboards in each lesson. 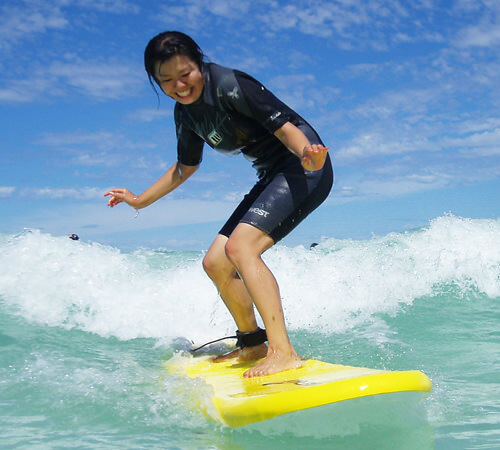 In advanced levels we teach people how to ride and ‘shred’ on our Rip Curl fibreglass surfboards. ♦ ‘Surfed Out’ – exhausted, worn out, dog-tired. ♦ ‘Stoked’ – extraordinarily happy. ♦ ‘Veg’ – relaxed to a point of complete inertia. ♦ ‘Shred’ – to surf extremely well! ♦ ‘Surf Lingo’ – a foreign language to most non-surfers? (You don’t need to pick a date). 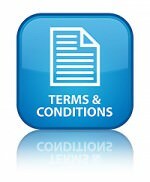 Before you purchase a Surf Lesson please read our Terms & Conditions.